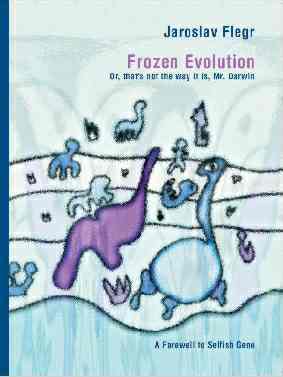 Frozen Evolution. Or, that’s not the way it is, Mr. Darwin. A Farewell to Selfish Gene. 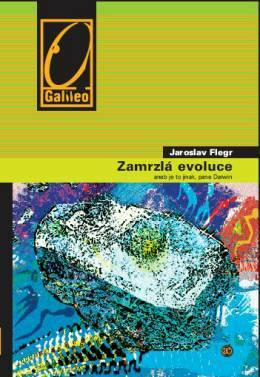 | Introduction to Frozen plasticity theory by Jaroslav Flegr. Watch out for Toxo! The Secret Guide to Practical Science.